Is a '19 Kids and Counting' spinoff still possible? Jill (left) and Jessa Duggar said there could be a new show about some of the Duggar kids starting their own families. The return of the Duggar family's reality show "19 Kids and Counting" is increasingly in doubt, but a spinoff show may still be in the cards. There has been a public outcry about Josh Duggar's history of molestation and how the parents handled the situation. But a new show, featuring some of the 19 kids as they start their own families, may be possible. Jill Duggar, who was one of Josh's victims more than a decade ago, acknowledged the possibility while being interviewed by Fox News anchor Megyn Kelly. Her comments aired on Friday. "We'll see. We'll see what life brings," Jill said about a TV show in the future. "We don't know at this point." 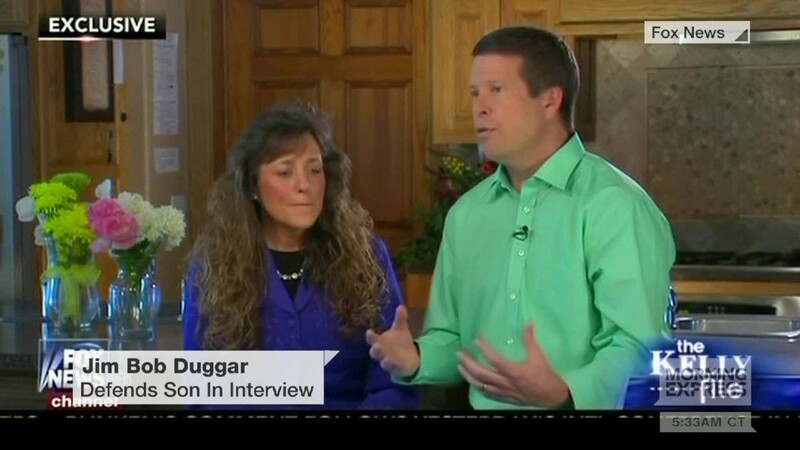 TLC, the channel that made the Duggars famous, has steadfastly declined to comment on the status of its relationship with the family. "19 Kids" episodes were yanked off the air in late May after In Touch Weekly published documents about incidents of molestation by Josh in 2002, years before the show was created. Four of Josh's five victims were his sisters. Jill and one other sister, Jessa, both spoke with Kelly in an apparent effort to support their brother and show that the family is united. So what happens now? Like it or not, the reality show is a family business. The logic is this: Viewers would see Josh, his sisters and his parents Jim Bob and Michelle and immediately think of the molestation scandal instead of the family-friendly storylines the episodes usually revolve around. The show also remains offline; episodes were removed from Hulu as the scandal deepened. At some point later this year, production was supposed to start on a new season of "19 Kids." But the channel is in no hurry to make a formal decision about whether to go forward. While there is a Twitter campaign urging TLC to break up with the family, the pressure is not overwhelming. 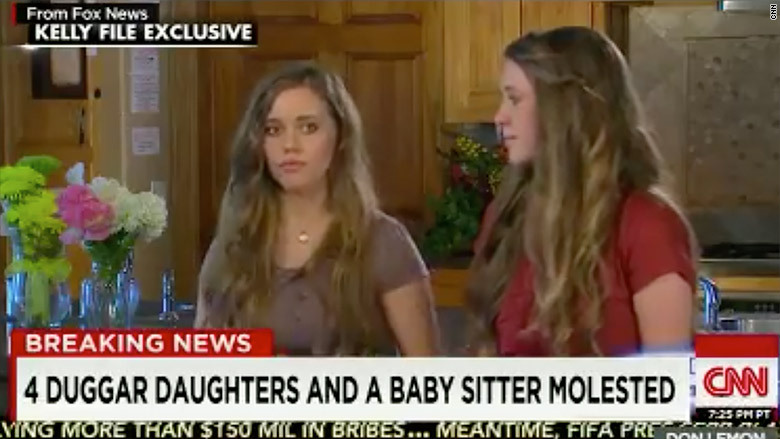 Executives at the channel want to assess public reaction to both the parents and the daughters' comments on Fox. Perhaps that's why there were no strategy meetings inside the channel this week, either before or after the family's interviews with Kelly were televised. People magazine was the first to report on the spinoff possibility in the days after the In Touch report was published. The key word, for now, is still "possibility." Some observers say if the family ever re-emerges on TV, it'll be on an evangelical cable channel instead of an entertainment-driven one like TLC.